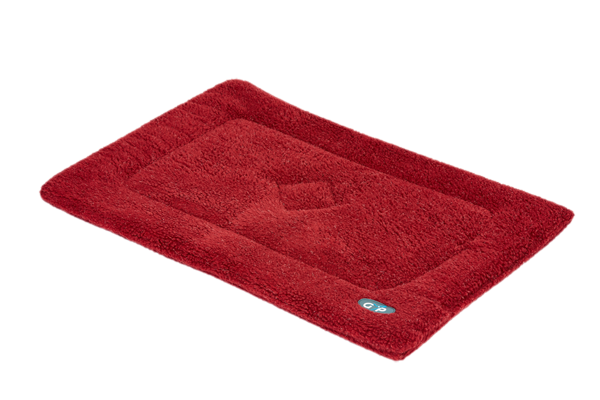 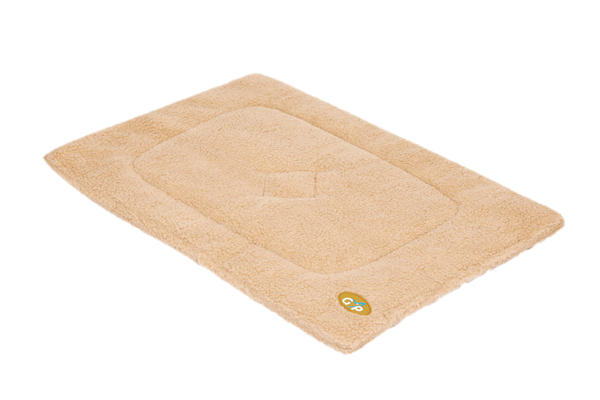 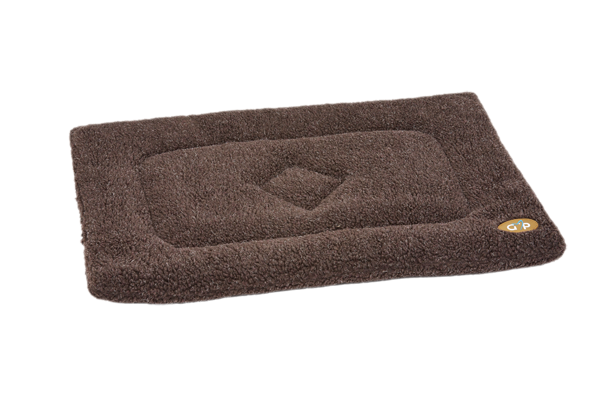 Amazing Gor Pets soft mats are made with warm sherpa fleece. 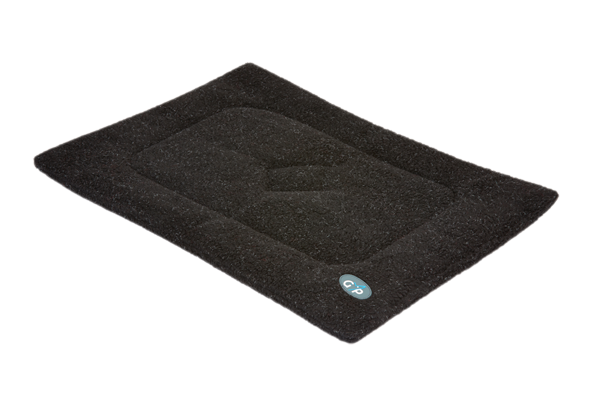 Filled with a thick layer of bonded fibre for comfort, they are practical, durable, machine washable at 40 degrees whilst fitting all standard cages. 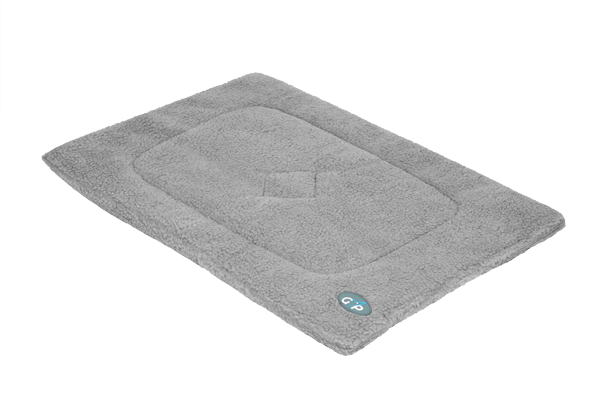 These sherpa mats are also great as a lounger in the car or at home.